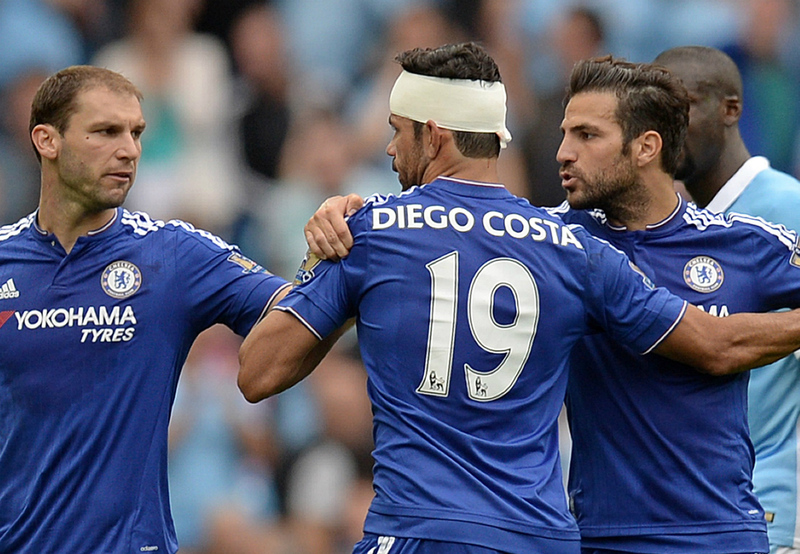 Many will argue that the first 2 months or so are the most important of any club’s season. They set the standard for how you’re going to perform all year long and how good of a chance you have of reaching your goals set in August. However, it appears that a lot of people didn’t receive that memo at the start of the season. So many clubs I’m Europe have had unprecedentedly bad starts to their 2015/2016campaign, particularly the top clubs who probably were aiming for a top 4 spot or even the title in August. So, here are the 10 clubs with the worst starts to this season. AC Milan in talks with Bayern Munich over young talent. They are killing it in Transfer Market! After signing Lucas Biglia, Andre Silva, Ricardo Rodriguez, Hakan Calhanoglu, Andrea Conti, Mateo Musacchio, Franck Kessie, Fabio Borini and the Juventus great Leonardo Bonucci AC Milan’s stunning spending spree is still on. 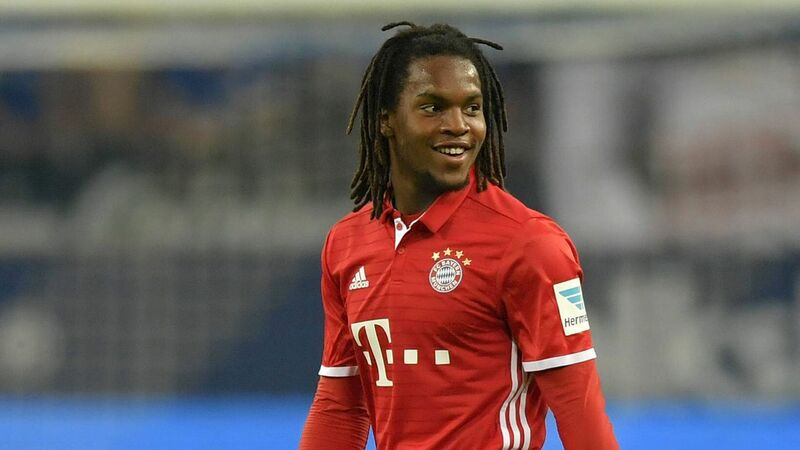 They are in talks with Bayern Munich for the loan transfer of Renato Sanches with an option to buy for €40m. Bayern Munich signed Sanches last summer for €35m when he was one of the hottest prospect. He was subsequently named best young player at Euro 2016 after helping Portugal to victory. AC Milan are keen on bringing one the best young talent to San Siro. Bayern Munich and Tsv 1860 Munchen still use the same ground. Allianz arena is also known as the inflatable boat. 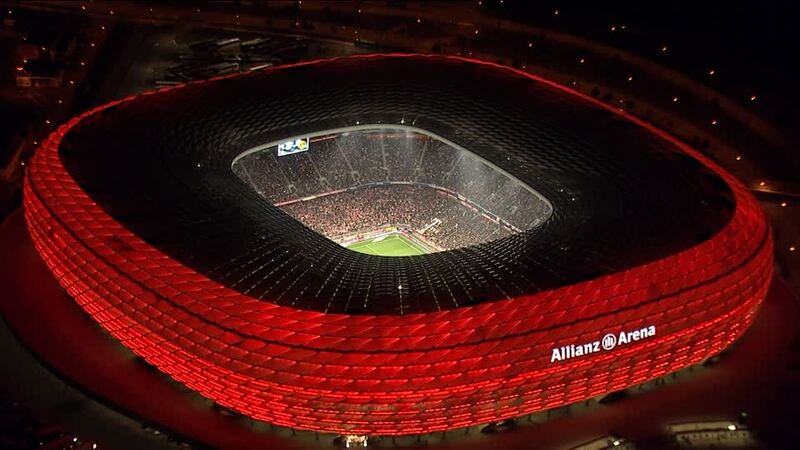 Allianz currently owns the naming rights of the stadium for 30 years however this name cannot be used while hosting UEFA and FIFA tournaments during the UEFA matches it is known as Fußball Arena München and during FIFA matches it is known as FIFA World Cup Stadium Munich. Allianz brought the 50 per cent shares of the stadium from Tsv Munchen by paying 11 million euros in April 2006. Since then Tsv play their home games at Allianz arena but do not retain any share in the stadium. Good deal Bayern Munich. The Bayern Munich trio were deadly under the manager Jupp Heynckes. It is safe to say that both the wingers Arjen Robben and Franck Ribery were at their peaks and really unstoppable at times. 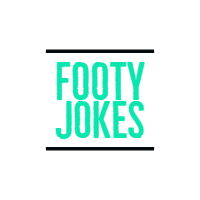 Target man Mario Mandzukic scored 22 goals in that season courtesy some brilliant services provided to him by Robben and Ribery. The trio played a big part in Bayern winning the treble.